We sat down with Chiara who has been with Millimetre since 2015 and has been working in the Hair and Beauty industry for 5 years. With extensive knowledge and experience in the hair and beauty industry whilst testing many products we asked Chiara for her advice and if she could give the everyday person ‘5 steps to getting super sleek hair’. These 5 steps are small actions that the everyday person can undergo to get that super sleek hair finish. Step 1: Get yourself a good Shampoo & Conditioner. We see global brands advertised on TV all day and night such as Pantene, Herbal Essences and Head & Shoulders convincing you to buy their products as they are good for your hair although little do the majority of people know these products damage the hair in the long run due to their low quality and unnatural ingredients. At Millimetre salons we use L’Oréals Pureology and Wellas System Professional which contains anti-fading technology and are both silicone free. 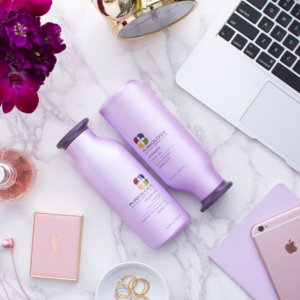 Silicone is only used to give your hair a cover to make the hair feel smooth and give you that sensation that the product has worked when actually it is only a cover and does not leave the hair feeling super sleek. 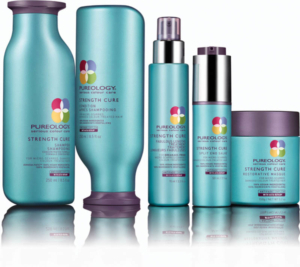 The ingredients used in System Professional and Pureology are designed to give you long lasting healthy hair. Step 2: Use a good treatment at least twice a week. 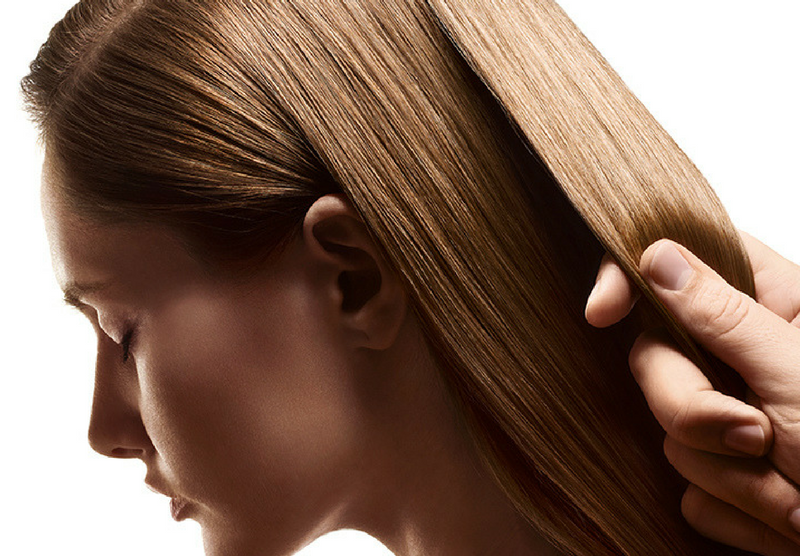 A treatment product is a mask you should leave on the hair for between 5-20 minutes to make the hair super sleek. 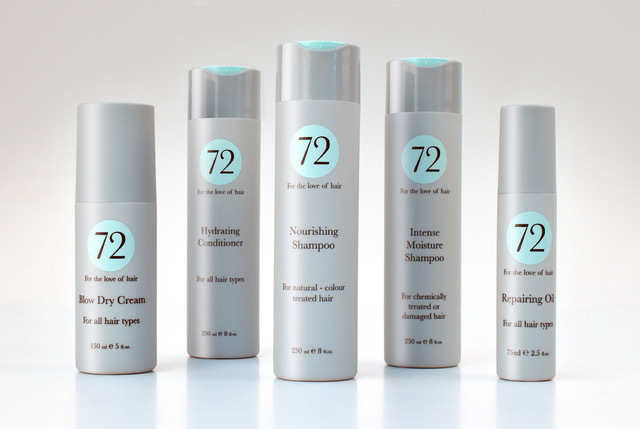 It also repairs the hair by 76% each time you use it. 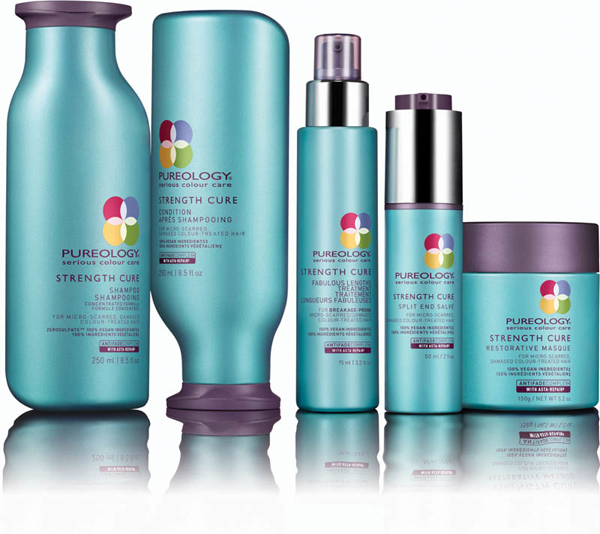 We advise using the Pureology strength cure as it seals the split ends and shrinks the cuticle and if the cuticle is flared this causes frizzing. Top tip 1: Pump this into your conditioner and use as an intense treatment when showering. 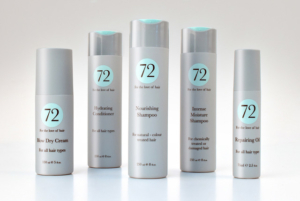 Top tip 2: Apply on wet hair and blow-dry it in. Top tip 3: Apply on dry hair for a smooth finish. Step 5: We recommend having a good healthy cut every 5-7 weeks from one of our talented stylists at Millimetre. We always advise every 5-7 weeks as this will help cut off the split ends. If split ends are left too long they will break up the hair cuticle which results in poor hair growth and leaves it looking unhealthy. Follow the Millimetre Way and you will receive super sleek hair.